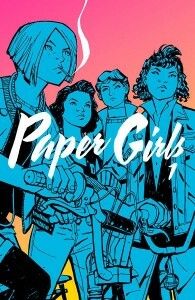 CBLDF has partnered with Image Comics and the Graphic Novels and Comics Round Table of the American Library Association to produce a series of Banned Books Week Library Livestreams, and we want to celebrate by offering our supporters a slew of incredible signed Image graphic novels! 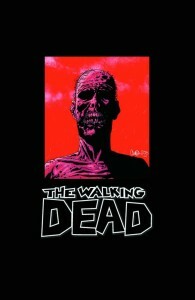 You can support our important anti-censorship work and grab some great reading with books including Saga Volumes One and Two HCs, signed by Brian K. Vaughan; Paper Girls Volume One HC, signed by Brian K. Vaughan & Cliff Chiang; Nameless HC, signed by Grant Morrison & Chris Burnham; The Walking Dead Volume One HC and Omnibus, signed by Robert Kirkman or Charlie Adlard; Invincible Volume One HC, signed by Robert Kirkman; and Descender HC signed by Jeff Lemire or Dustin Nguyen! 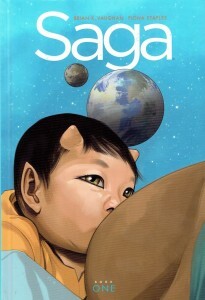 Saga Volume One HC, signed by Brian K. Vaughan! 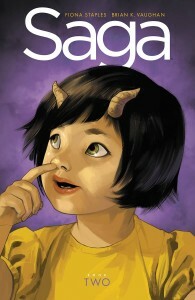 Saga Volume Two HC, signed by Brian K. Vaughan! 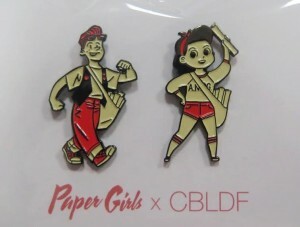 Paper Girls CBLDF Exclusive Enamel Pin Set! 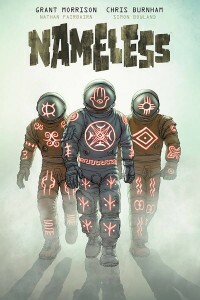 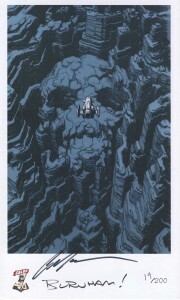 Nameless HC, signed by Grant Morrison & Chris Burnham on an exclusive CBLDF bookplate! 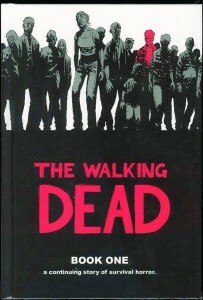 The Walking Dead Volume One HC, signed by Robert Kirkman or Charlie Adlard! 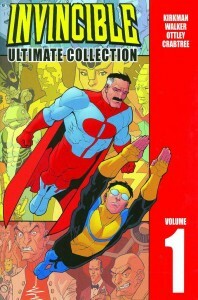 Invincible Ultimate Collection Volume One HC, signed by Robert Kirkman! 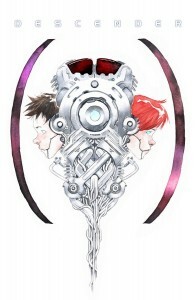 Descender Volume One HC, signed by Jeff Lemire or Dustin Nguyen! 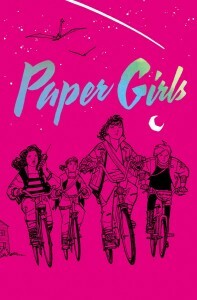 Find more details on this week’s Library Livestreams here!